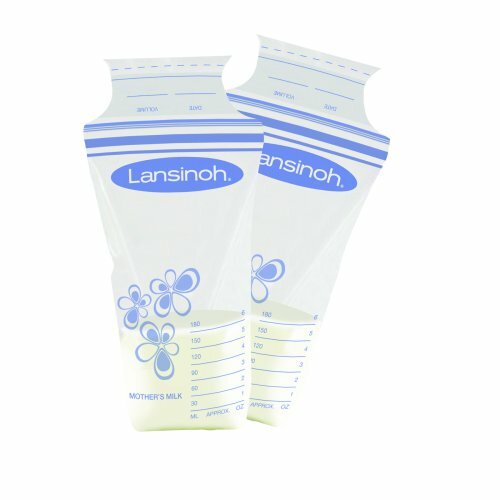 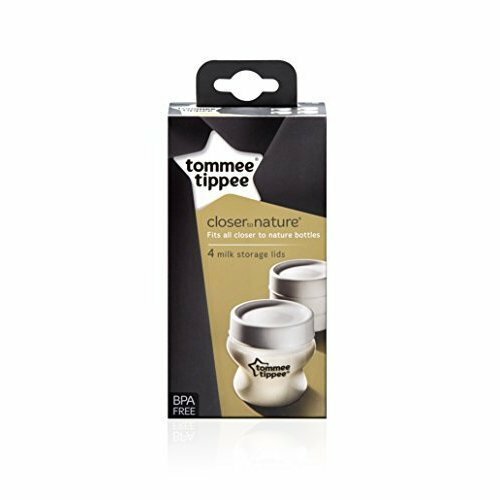 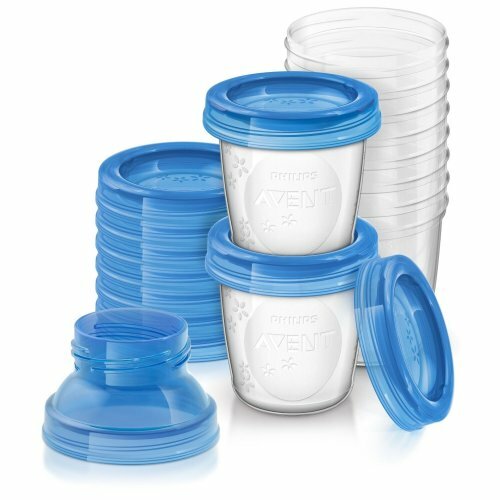 Ideal for incorporating into busy lifestyles, breast milk storage containers will keep precious milk clean and safe until your next feed, making your breastfeeding journey perfectly practical. 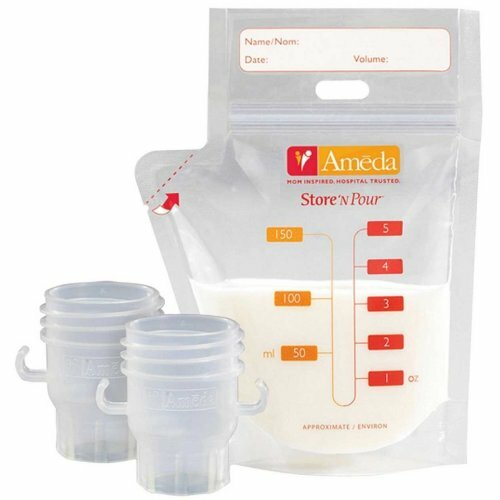 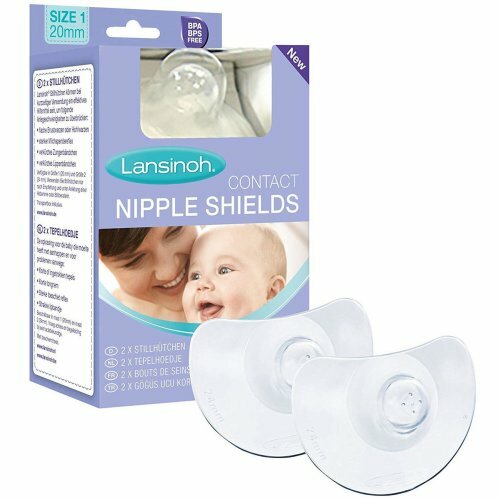 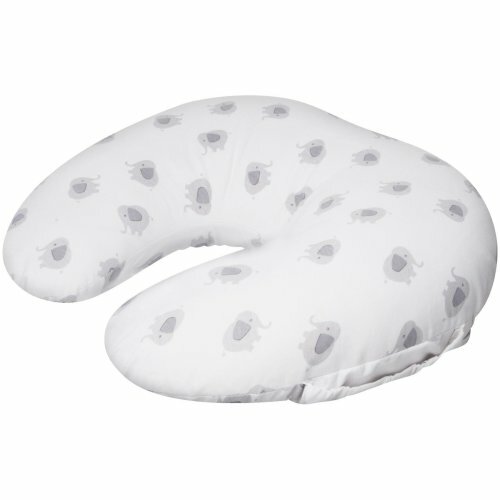 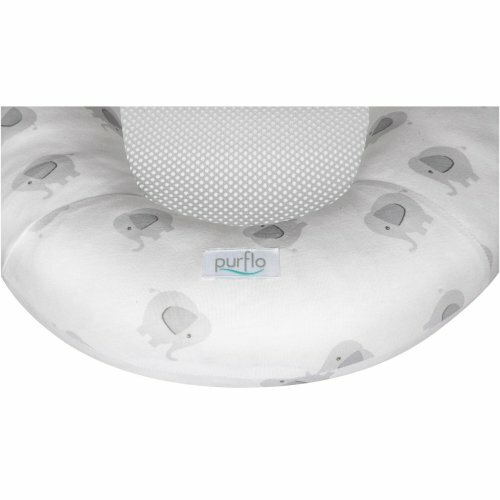 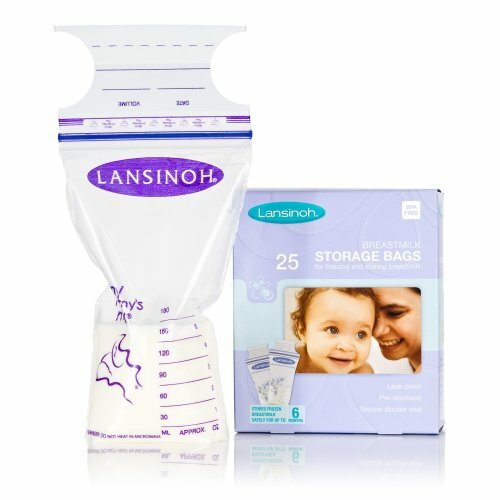 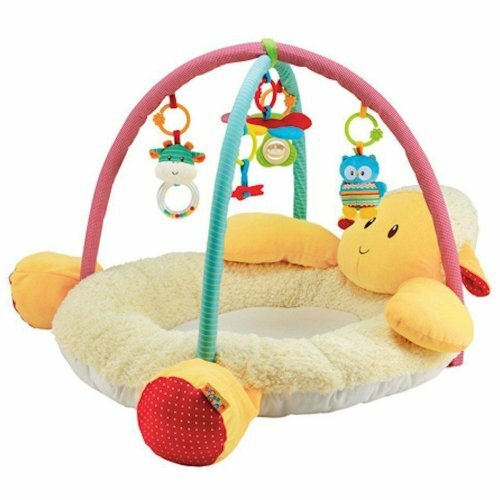 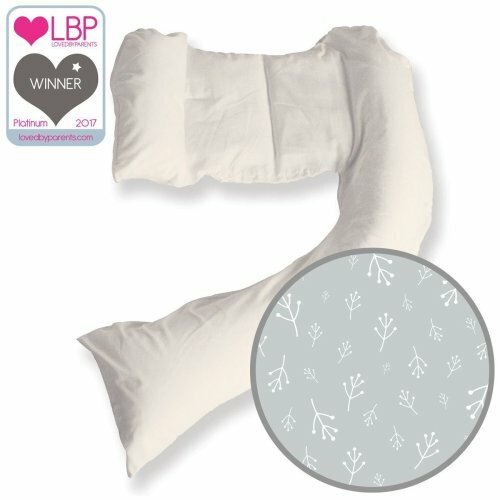 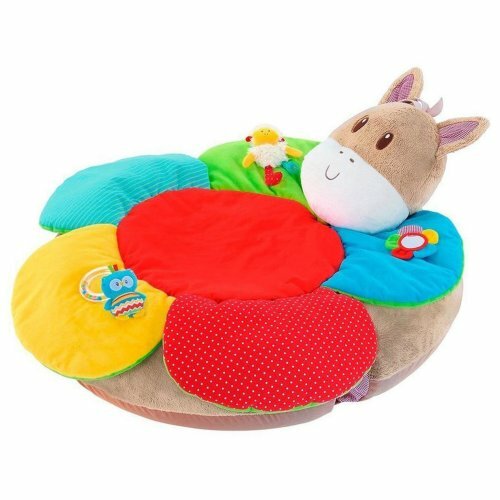 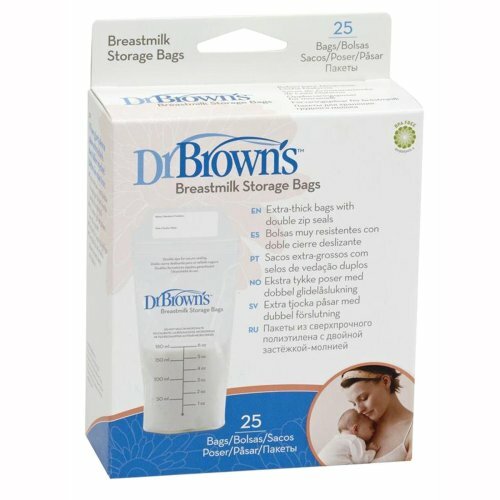 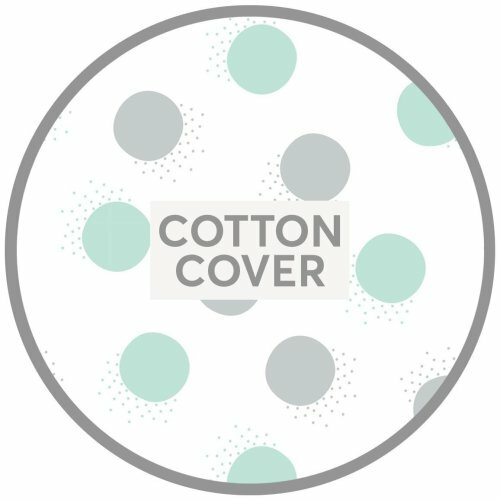 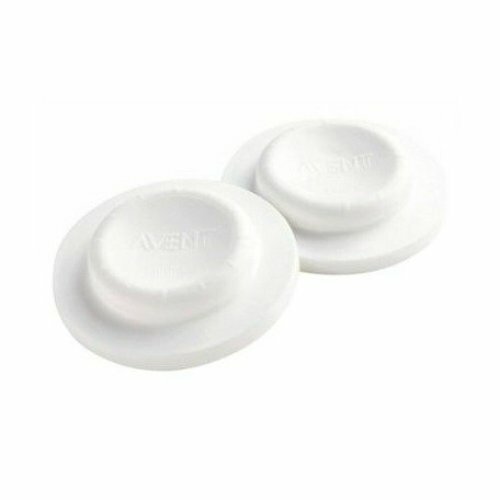 There are plenty of breast milk storage accessories on offer at OnBuy - from freezer-friendly breast milk storage bags to convenient breast milk storage pouches that’ll pair with your breast pump for added convenience. 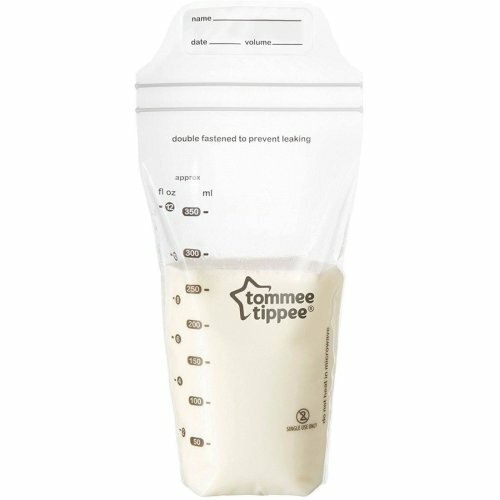 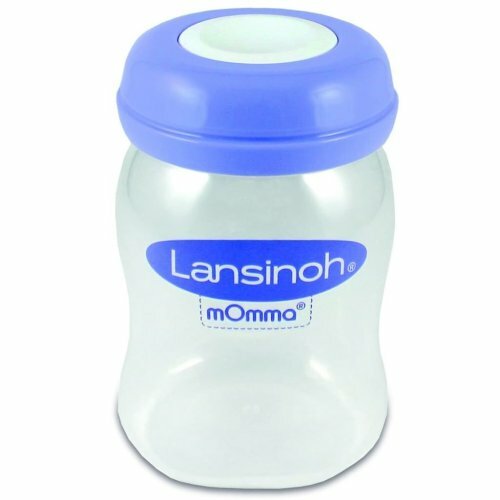 Breast milk storage bottles and breast milk storage pots are the ultimate option for travelling and long days out – simply pair with a bottle warmer and pop into your changing bag for seamless on-the-go feeds.